Maha Shivratri is an auspicious Hindu festival that is celebrated with great vim and zeal, every year. Many people fast on this day to show their dedication and love to their deity, Shiva. If you are one among those and planning to fast, I, Shreya Katyal, can help you with a healthy diet plan that you can follow while fasting. Being a leading Dietitian In Delhi, my aim will be to guide you through the healthy food habits that will make you fit and glowing. Staying Hydrated – While fasting it is important to maintain hydration in your body. Loss of water from the body can make you feel dizzy and weak. Hence, it is advised to drink water and juices, every now and then. 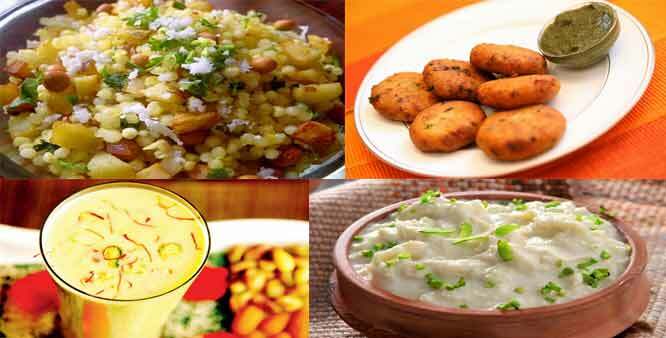 Eat Light – Aloo Kachori, Sabudana pakora or Tikki are some of the food items people give preference to have during fasting. However, if you don’t wish to make this fast a reason to gain weight, you shall stick up to lighter food items such as milk and fresh fruits. By following these tips, you'll be able to stay fit and healthy even while fasting. If you are looking for Online Diet Consultation In Delhi that you can follow throughout the year for a better body and health, reach Diets & More. I provide customized diet plans that will help you lead a healthy lifestyle and bring your lost confidence back. Connect to me for gaining more information.